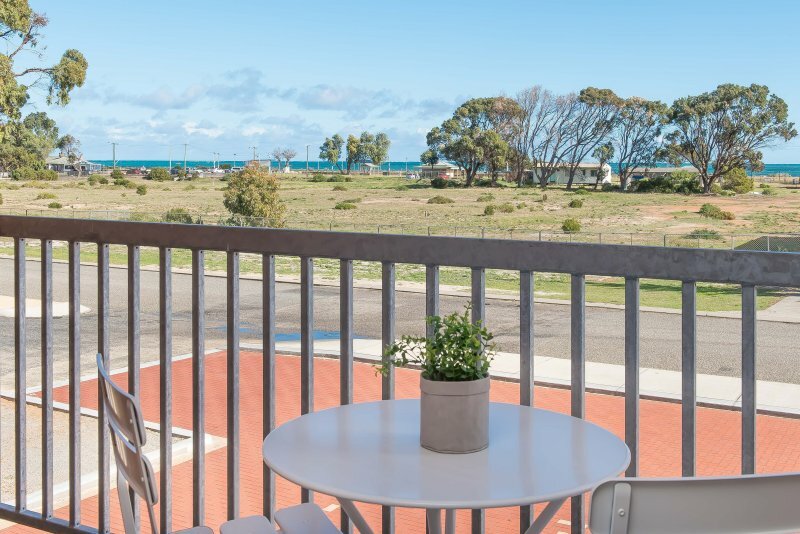 Jurien Bay Motel Apartments offers a contemporary accommodation on the Coral Coast, just steps away from the Jurien Bay beach & within 5 minutes walk from the town centre. Our complex features 21 comfortable & spacious fully self contained 2 bedroom & 1 bedroom configured apartments. 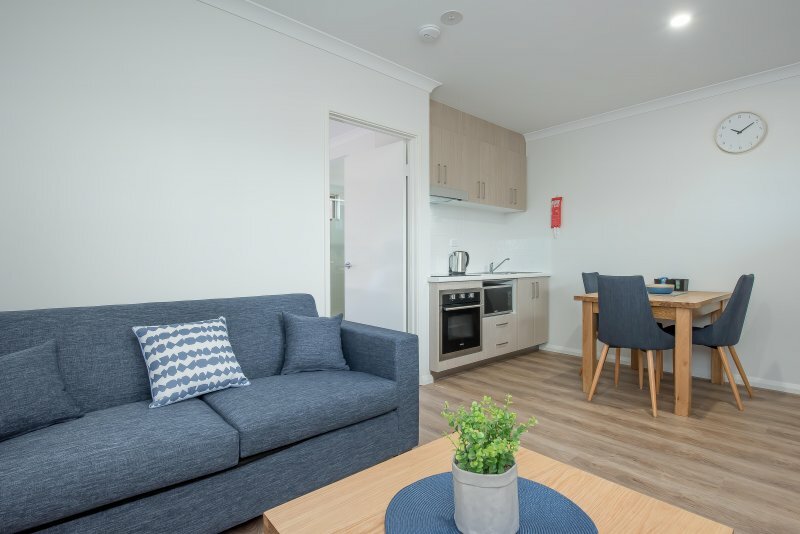 There are also an additional 2 Studio & 2 Accessible apartments which have limited kitchen facilities. 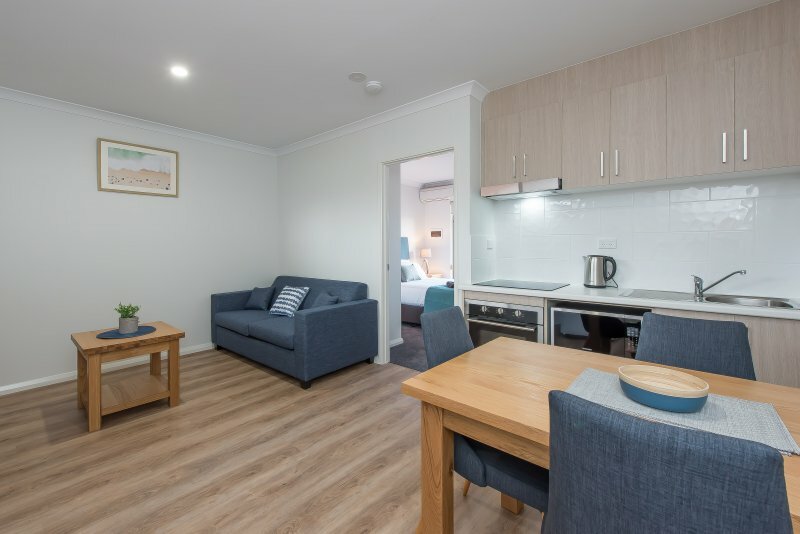 All apartments are air conditioned with flat screen television, Foxtel along with Wi-Fi & internet access. Ample parking is provided within the grounds. 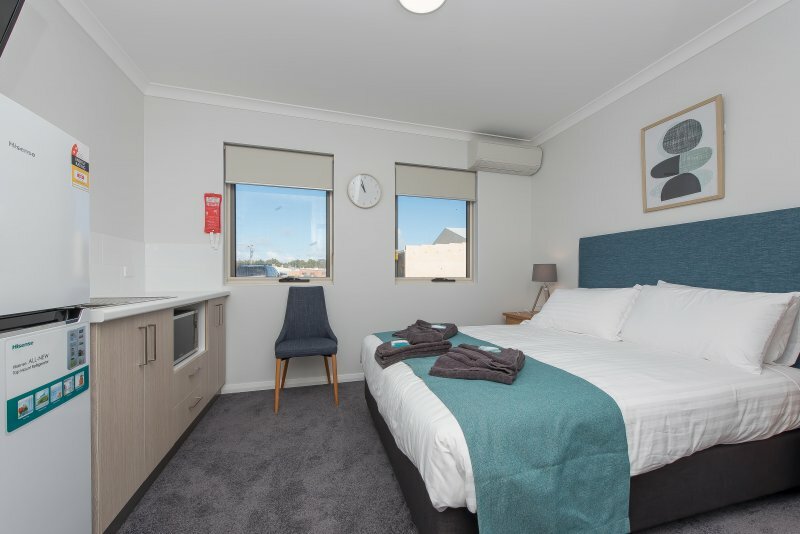 Jurien Bay Motel Apartments location & accessibility to area attractions makes for a great place for both leisure & business travellers to the Coral Coast Region. Speak to our friendly reception staff, make a reservation today.